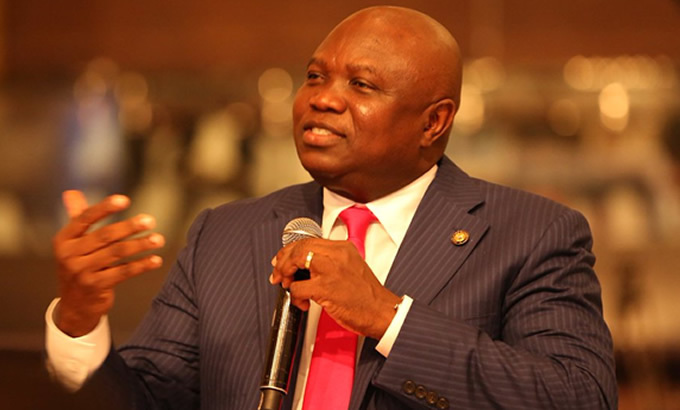 Akinwunmi Ambode, Governor of Lagos State, has said his administration did not solicit or take foreign loans during his tenure as the head of Nigeria’s commercial capital. Governor Ambode, whose tenure ends on May 29, disclosed this in an interview recently. According to him, the $1.43 billion debt accrued by Lagos State was as a result of the accumulation of foreign loans collected by previous governments in the state, adding that the arrears increased due to the difference of the exchange rate. He noted that the servicing of the debt had taken a toll on the Internally Generated Revenue (IGR) of the state, but that the prudent financial system he introduced helped to mitigate the impact and allowed his administration to provide infrastructure to Lagosians. “Talking about Lagos state having the highest amount in terms of foreign loans, truth is that I have it on record that in my four years, I never took any foreign loan,” Governor Ambode told ThisDay. He said: “Fortunately for Lagos, you have statistics that favour revenue growth. 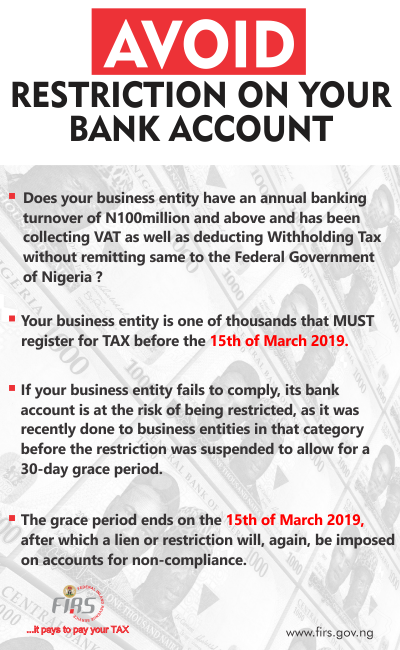 Lagos is the commercial capital of Nigeria; the business community in terms of population or location is here and this is like 70 percent of what is happening in Nigeria..